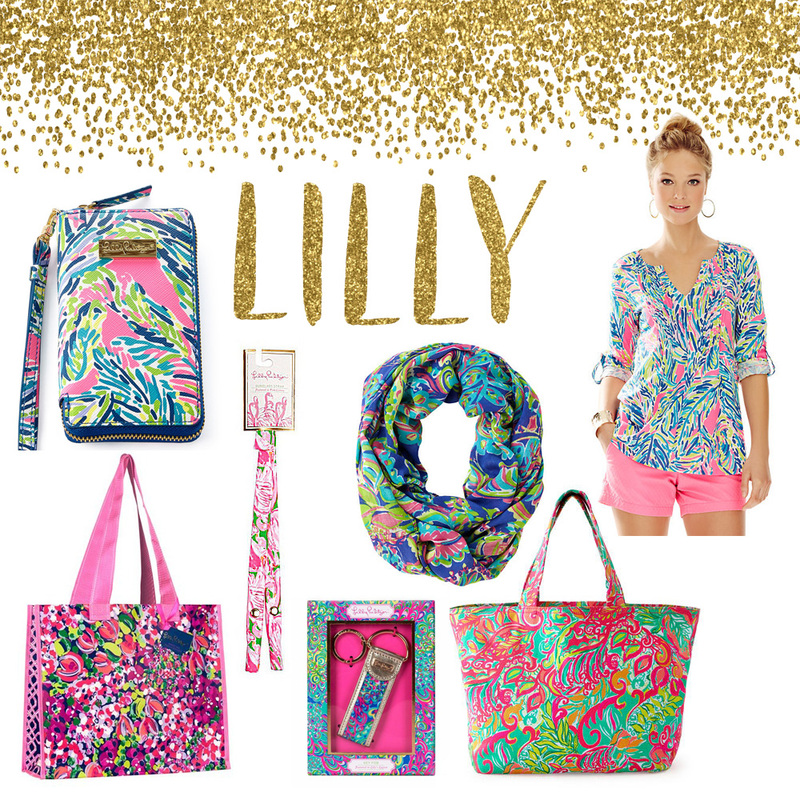 We want ALL the Lilly! There's just something about Lilly Pulitzer that I just love. All of it just stand out and are so fabulous to me. There's a lot of affordable pieces you can buy for that special girl in your life.